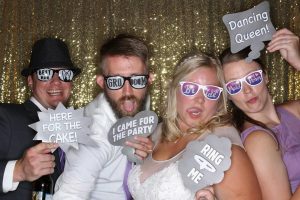 Sioux Empire Wedding Network would like to welcome our newest wedding professional, Sioux Falls wedding photo booth company, Redheads Photobooth! 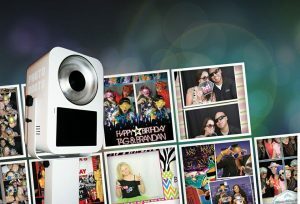 Their open format photo booth allows for you to get a large group in the photo. All package’s include your choice of backdrop, customized photo strips, props, attendant, Guest/photo book (optional) unlimited 2-2×6 photos of each session. They have 2,3 and 4 hour packages, additional hours can be added, high quality photos and all photos from the session come to you on a USB! 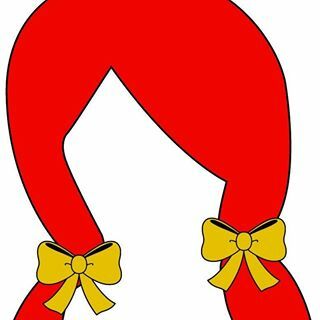 Contact Redheads Photobooth today for more information by Visiting Here!